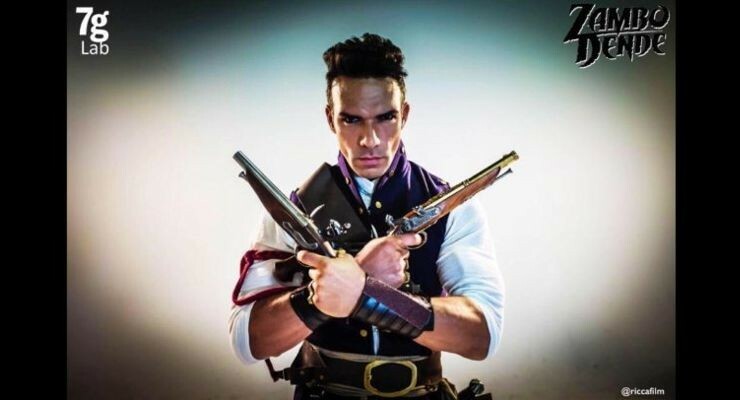 Darren Shahlavi as Pistols in Zambo Dende. 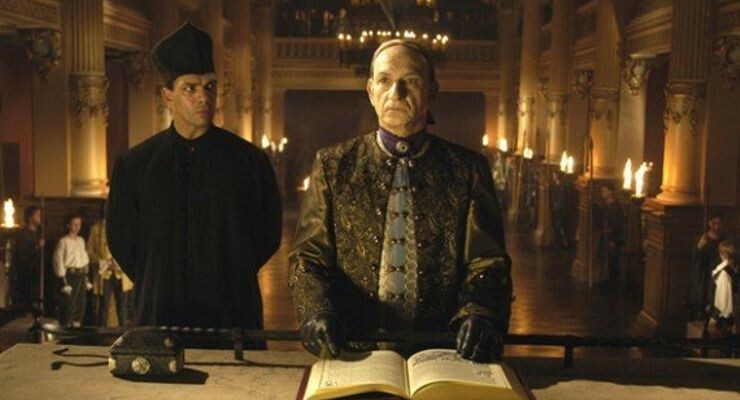 Darren Shahlavi as Constantine Drakon in the Pilot of "Arrow"
Darren Shahlavi and Sir Ben Kingsley in "Bloodrayne"
Darren Shahlavi and Eddie Murphy in "I-Spy"
Darren Shahlavi as Dash Ariel in "Reaper"
Darren Shahlavi and Steve Austin. 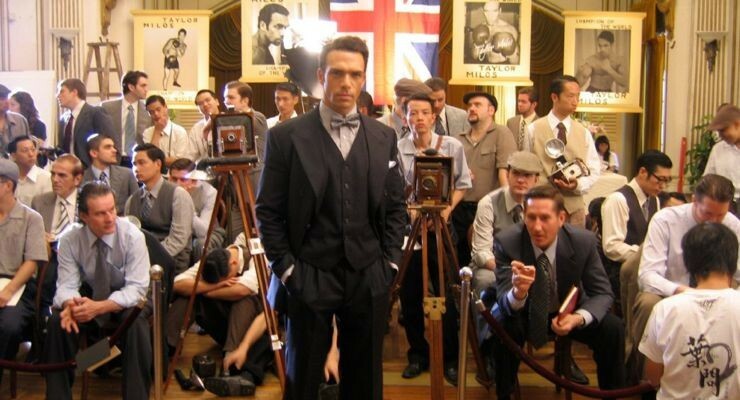 in "The Package"
Darren Shahlavi was an English martial artists, actor and stuntman. He was born on August 5, 1972 in Stockport, Cheshire, England. 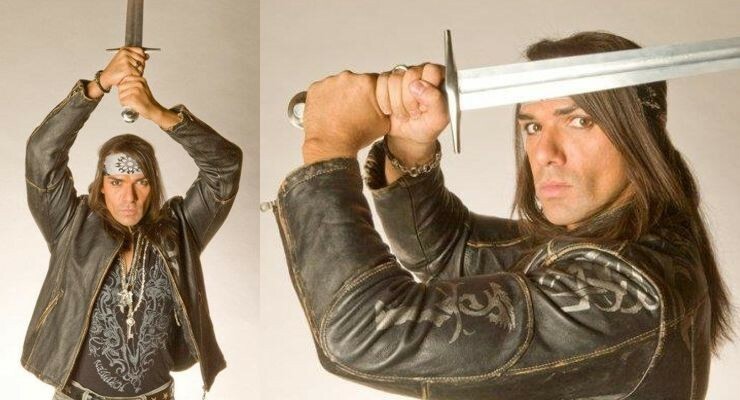 Shahlavi is known for his bad guy roles in martial arts films such as Siu-Hung Leung’s Bloodmoon (1997), Yuen Woo-ping’s Tai Chi Boxer (1996) playing with Jacky Wu. 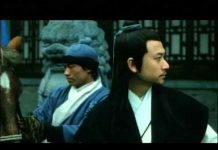 He also starred in the Asian film series The Techno Warriors, and American films Hostile Environment (2000), Sometimes a Hero (2003), Legion of the Dead (2001) and in Olaf Ittenbach the cult horror classic Beyond the Limits (2003). In 2002 Shahlavi appeared opposite Eddie Murphy in Columbia pictures remake of I-Spy, and independent features The Final Cut (2014) with Robin Williams and the notorious Uwe Boll’s film BloodRayne (2005) with Kristanna Loken and Ben Kingsley. 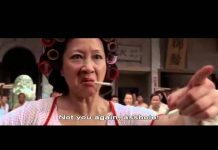 He played Twister in Wilson Yip’s Ip Man 2 (2010) with Donnie Yen and Sammo Kam-Bo Hung. 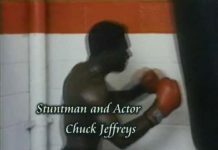 He was in numerous television series. He played Kano in the Mortal Kombat: Legacy television Series (2011), Constantine Drakon in Arrow (2012) and in Metal Hurlant Chronicles (2012-2014). 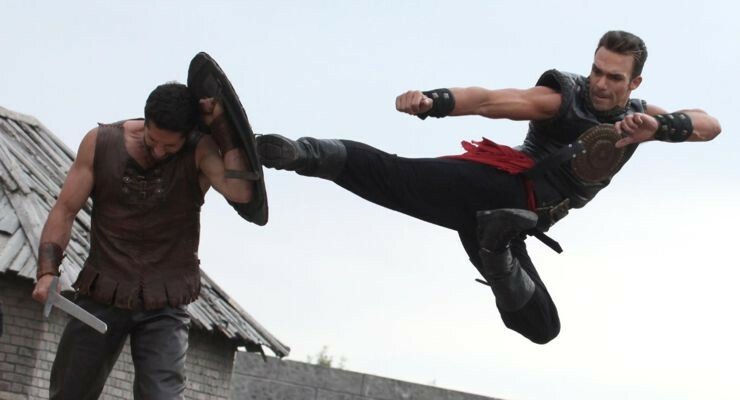 Darren Shahlavi was seven years old when he began training in martial arts. 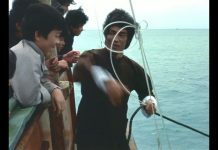 Like so many others, he was inspired by Bruce Lee‘s films and other action movies including Star Wars. 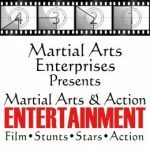 Even as a youngster, Shahlavi dreamed of being a movie actor and he would show up to his judo class, which took place at the old drama theatre in Manchester, England, early just to watch the actors who were rehearsing or performing plays. 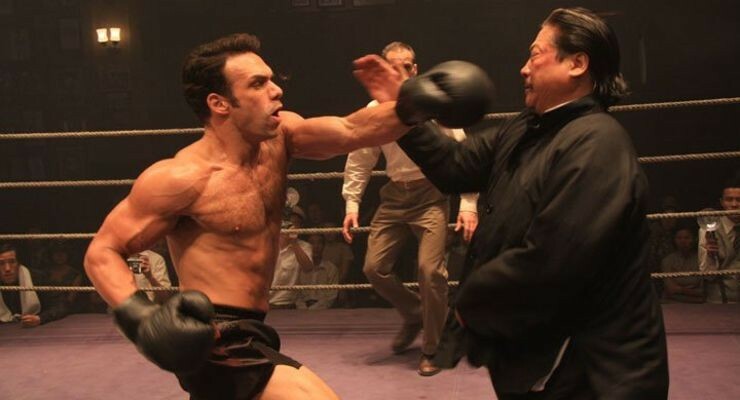 In 2010, Darren Shahlavi returned to Hong Kong action films when he co-starred with Donnie Yen and Sammo Kam-Bo Hung in director Wilson Yip‘s Ip Man 2, the semi-biographical story of Bruce Lee’s real life kung fu master, Ip Man. 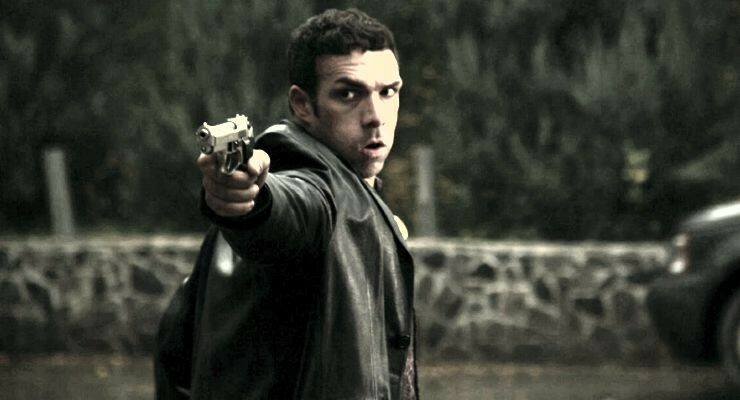 Shahlavi plays “The Twister” an evil British boxing champion. 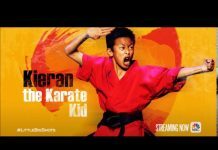 Following his success in Ip Man 2, Darren renewed his following with action film fans and he had the following films released in 2011, Born to Raise Hell opposite Steven Seagal, “Hangar 14” with Steve Austin as well as starring roles in the television movie Aladdin and the Curse of the Djinn and the Mortal Kombat television series for Warner Brothers. 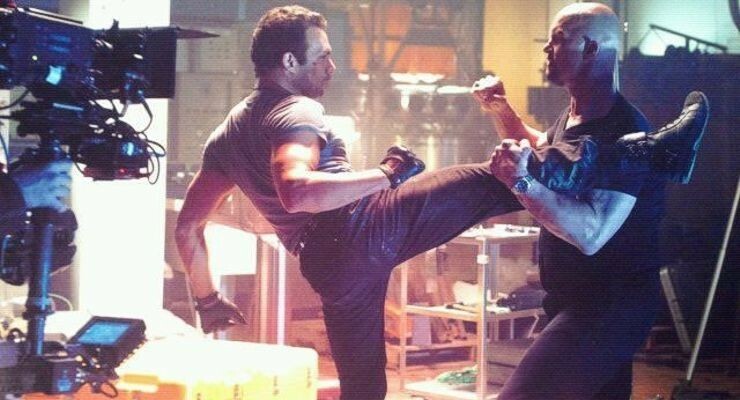 Darren Shahlavi was currently playing Eric Sloane in Kickboxer: Vengeance (2015) and Goran in Pound of Flesh with Jean-Claude Van Damme. 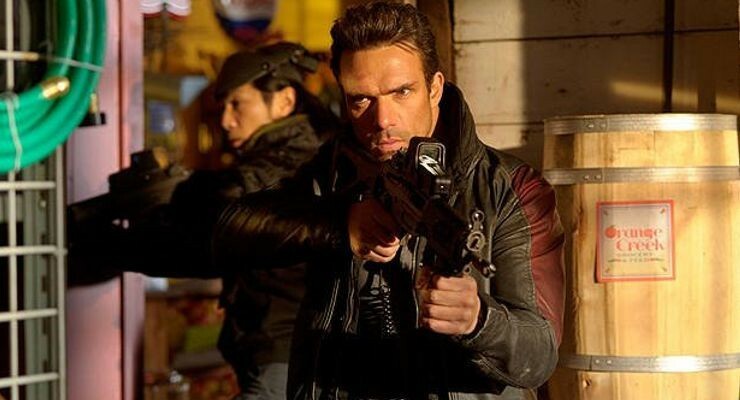 Darren Shahlavi had Atherosclerotic Cardiovascular disease which caused him to have a sudden heart attack. He had no drugs or medications of any kind in his body. He passed away in his sleep from natural causes on January 14, 2015. He was only 42 years old. 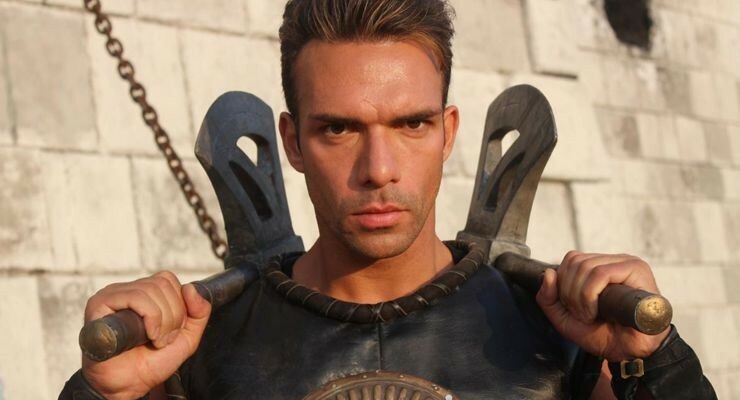 RIP Darren Shahlavi, you will always be missed!! !